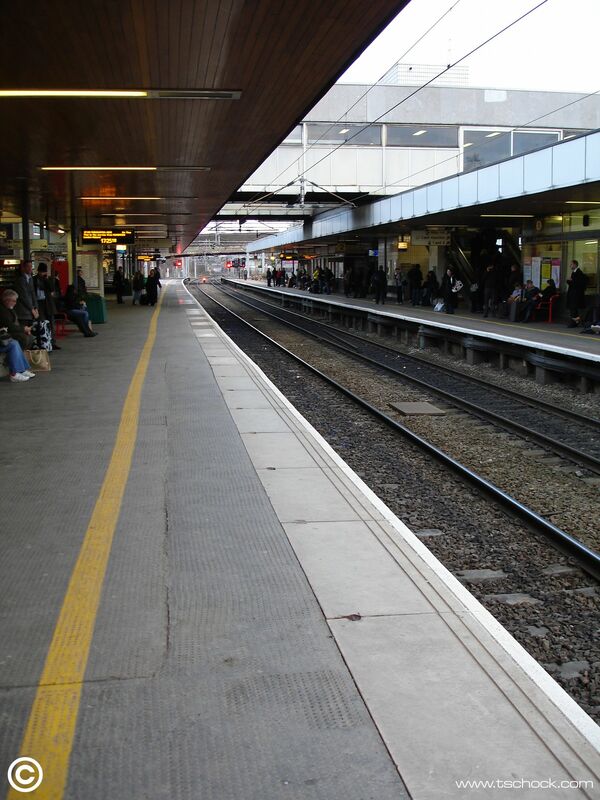 A lot of people you talk to in Coventry really don’t like the train station. I love it. The architecture mirrors properties in the City, the wood effect on the ceiling you’ll find in the precinct. The open, airy granite entrance and light bright glass structure is modern and stylish. With a bit of loving care it could be a real gem.